Through my own personal and spiritual journey of over 20 years I have developed a unique healing process that is both powerful and transformative. I guide you gently back to your true nature, to your sacred heart, to feel confident to express your true essence with joy and freedom. You will find a safe and loving space where I help you align with your true passion and heart’s calling. I help you connect with your inner resources to find your confidence, strength and inner wisdom and balance. You are likely to be a woman going through huge changes in your life or perhaps you feel stuck in relationship or with your work or just not enjoying life like you know you could be. Maybe you’ve lost confidence and direction and you are looking for something that will reignite your passion. 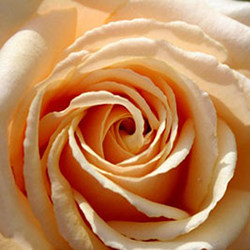 Let me help you discover your inner joy and radiance that I know you possess. Release those limiting thoughts and beliefs and reconnect with your many gifts and talents. Let me help you find your inner joy! Sonraya is one of those rare people you consider yourself fortunate to meet ‘once in a lifetime’. 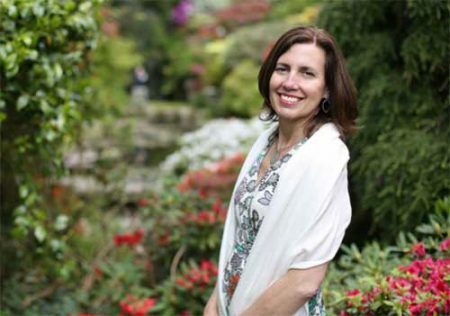 I cannot recommend Sonraya’s gifts and abilities highly enough to you and I know that you will find connecting with her a positive and life-enhancing experience, as well as an absolute joy! Thank you Sonraya for your wonderful presence and creation of a a safe, non-judgemental and loving environment. I have recently been through a huge upheaval in my life and meeting Sonraya has been a wonderful positive influence. Your healing session brought me bright lights and made me feel calm and clean as if a rebirth was beginning deep, inside of me. It has given me inner strength to continue and set a foundation to start rebuilding my life and help to focus on the important things in life. Thank you for your kindness, patience, honesty and love that shone with each word and action. You and your work are magnificent - thank you. The Pinnacle of Atlantis workshop was an amazing experience. Sonraya guided us through this professionally and with her care for each of us. I felt comfortable and supported. Sonraya is such a lovely and kind person. I am looking forward to attending her next workshop. It was a very special day and it was so lovely to reconnect with such an important part of myself that I had be neglecting recently. Beautifully guided journeys from Sonraya. It left me wanting more! 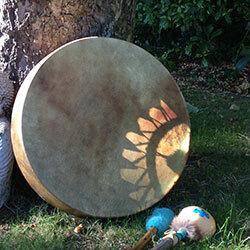 Powerful shamanic journeys with the drum. I hold group and 1-to-1 sessions. I provide a range of day workshops, regular groups, longer programmes and one-to-one sessions. Please sign up for my newsletter below if you’d like to keep in touch with my latest planned events. 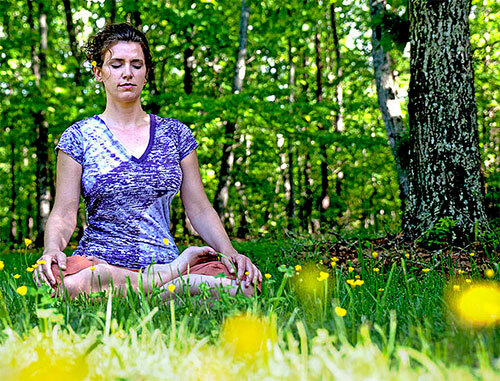 Guided Meditations are a beautiful way to connect back with yourself, heal and transform your life. Explore my free resources and discover meditations to buy.